If you have a business and you are searching for professional bot developers or want to hire a bot developer, you can contact us, S4 Dynamics. A young startup based in Spain with years of experience in chatbots development, S4 Dynamics is formed by 3 engineers, one industrial engineer and two computer engineer. 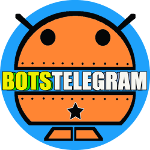 We are experienced developers in bots for Telegram, bots for Facebook and bots for Whatsapp. We also develop android apps and web applications with modern designs. Your customers will be able to contact your bussiness every day of the year at any time. Don’t make them wait your answer. Additionally we provide services. — We provide fast response to solve your problems. — You will talk directly with our developers and we will materialize your idea. From simple bots to complex bots with your desired features. 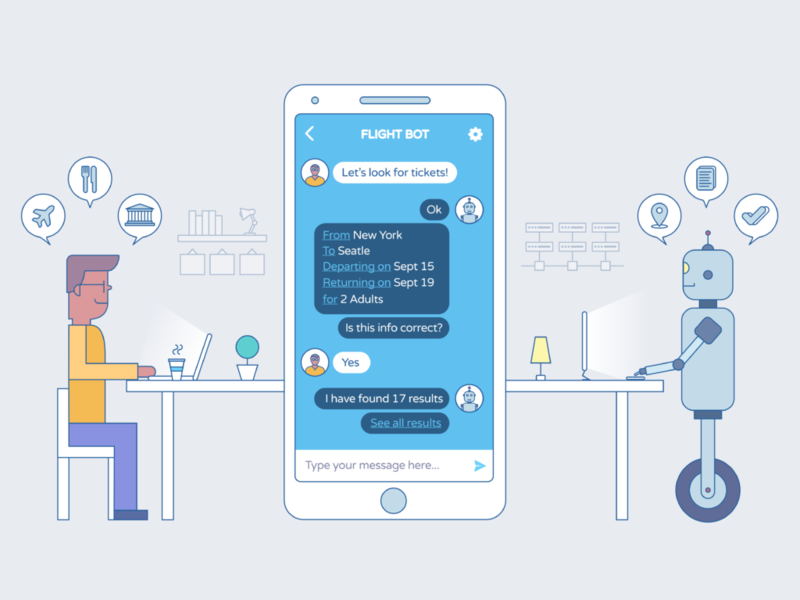 You can have your own chatbot on any instant messaging platform like Facebook, WhatsApp, Skype, Telegram… For example, in Facebook Messenger, your customers will be able to chat with your brand just as easily as they do with a friend.